Our mug is made from a sturdy ceramic material so you can be sure that it will last ages without any scratches on it. Moreover, the mug is designed with a comfortable heat-proof handle so it has perfect and easy grip. 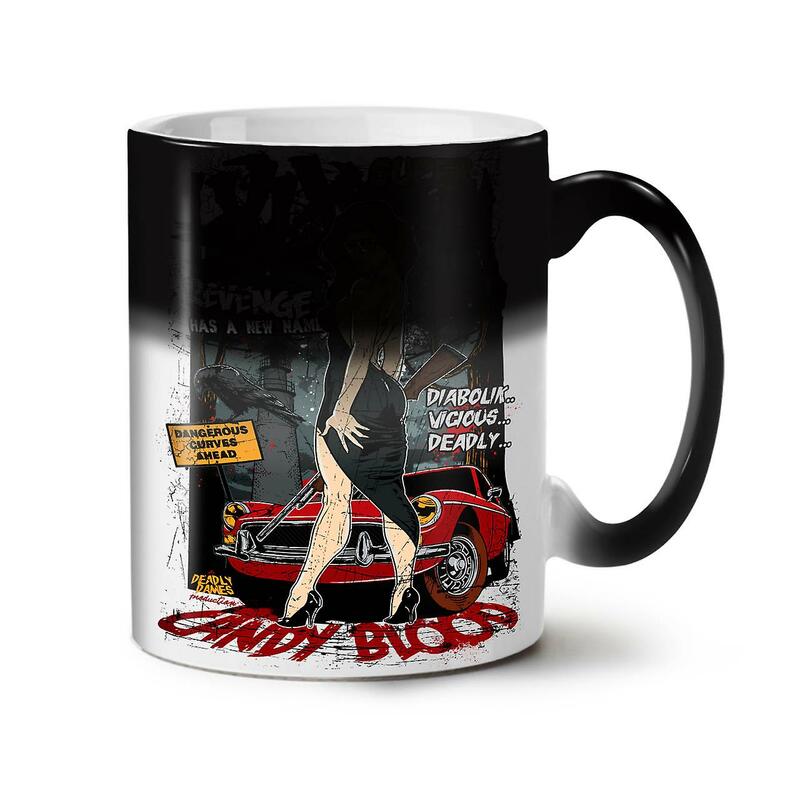 The mug comes with a modern design on both sides with vibrant and high quality colors. You can rest assured that our mugs will reach you safe since each mug is carefully packed for safe delivery.